Happy that we met Astro again! 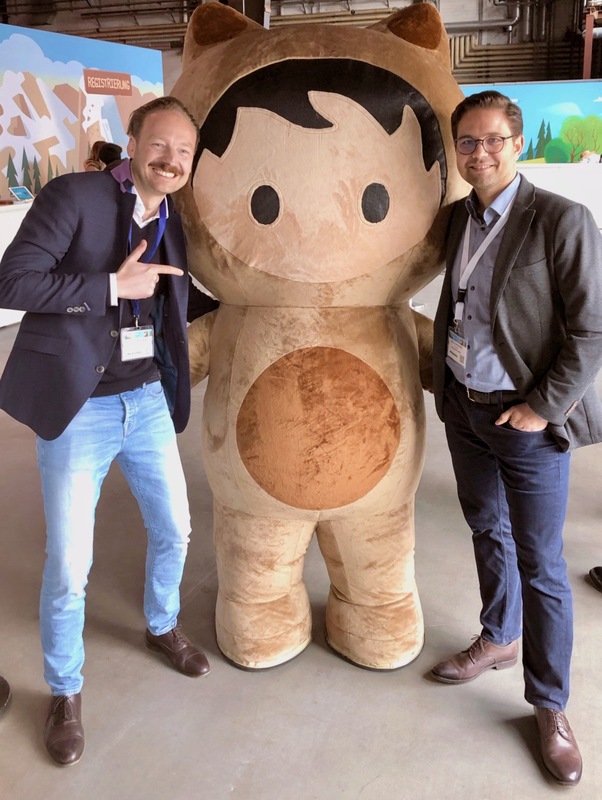 The Salesforce Basecamp in Mainz was super fun and very interesting. We had so many inspiring talks and love the vibe of Ohana. Thanks to all of you for this great event!